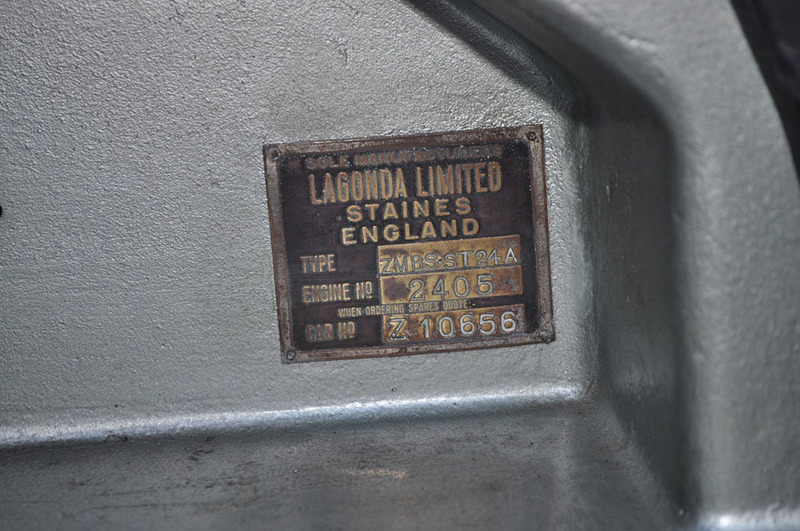 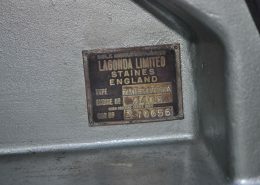 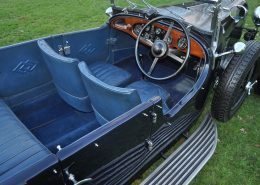 Originally a standard Lagonda bodied saloon. 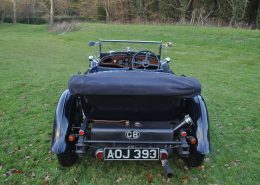 Totally restored from a bare chassis approximately 25 years ago. 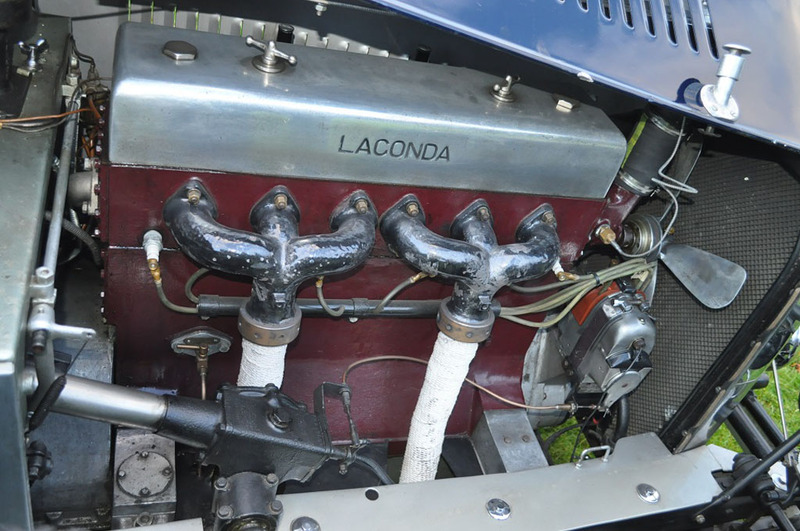 Fitted with a replica T2 body constructed to the highest standards. 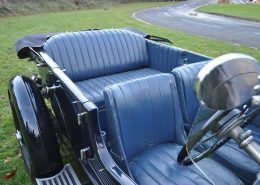 Metal panneled and finished in dark blue cellulose with upholstery and trim in a lighter shade of blue. 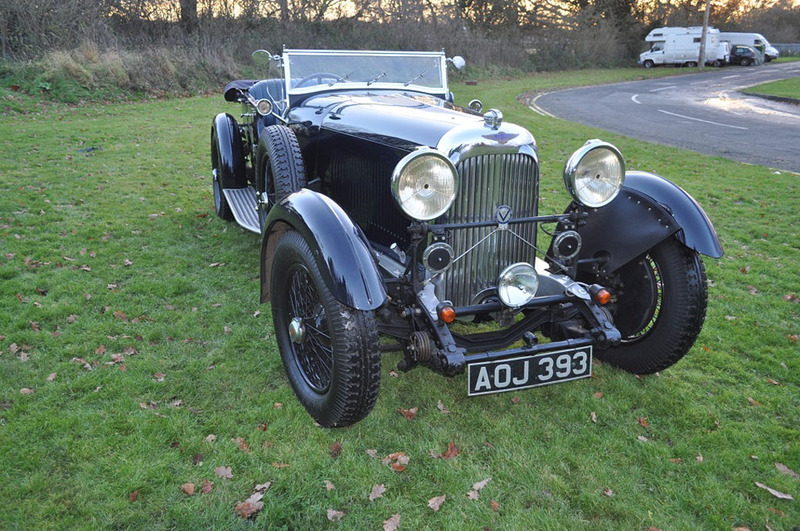 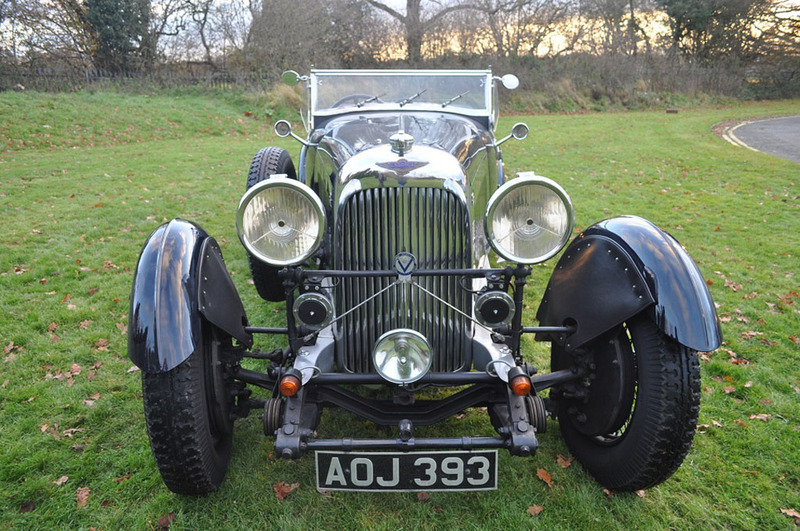 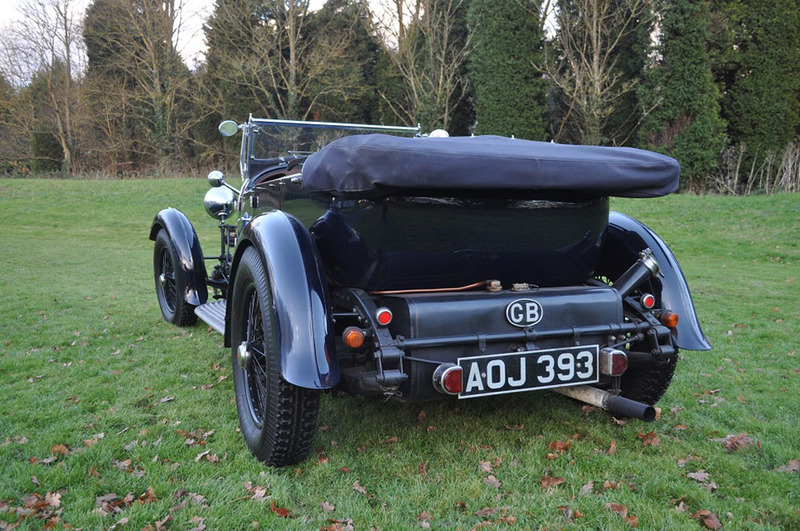 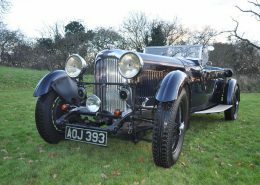 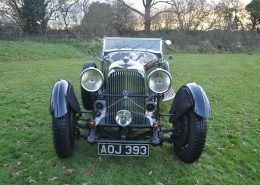 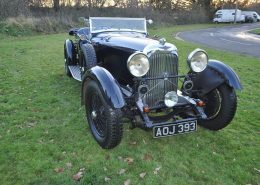 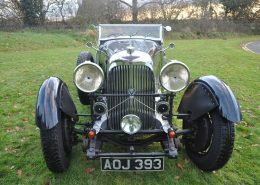 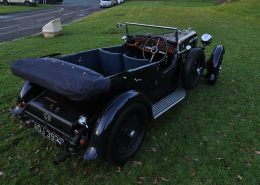 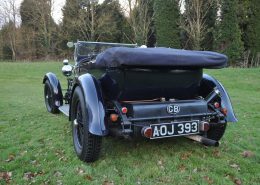 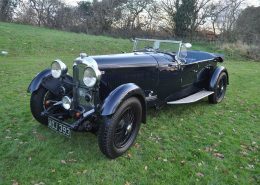 Registered with the DVLA as a four-seat tourer and holding VSCC eligibility document plus FIA confirmation of acceptability. 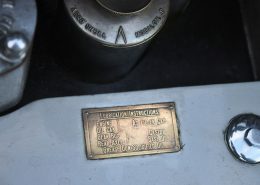 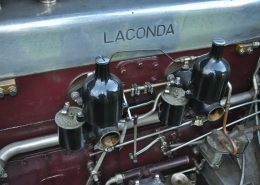 The car is a late model of the 75mm bore and 120mm stroke, designated, model type Z.M.B.S. 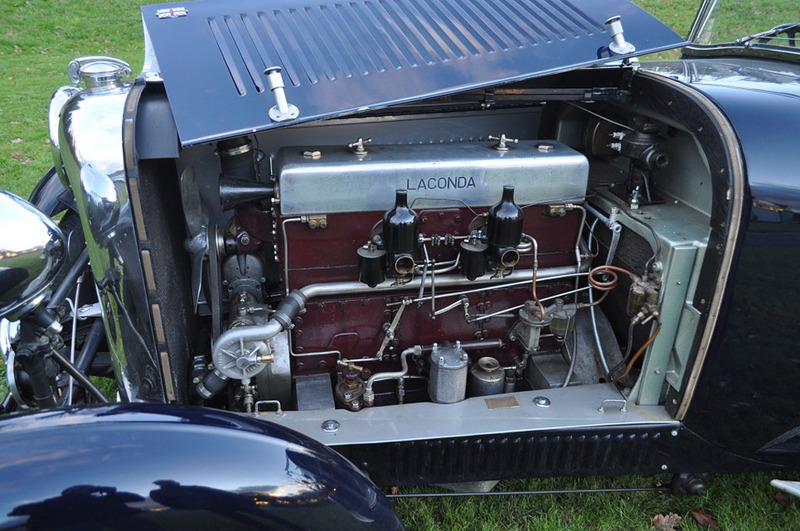 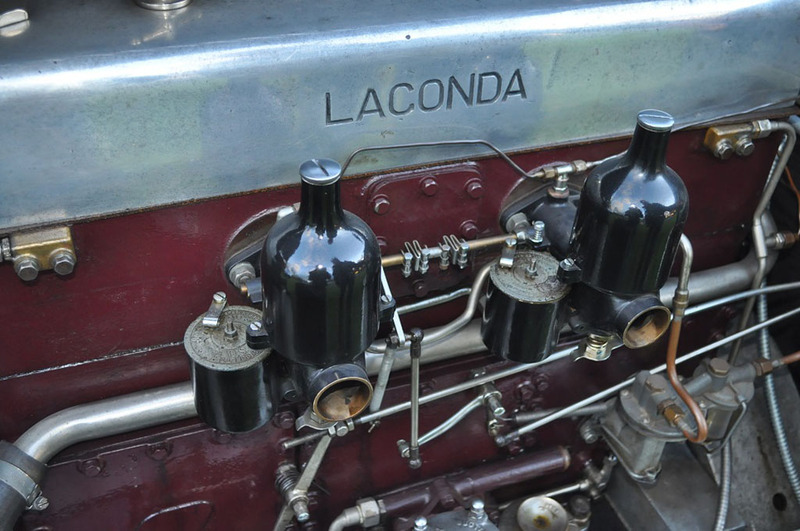 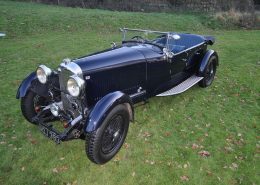 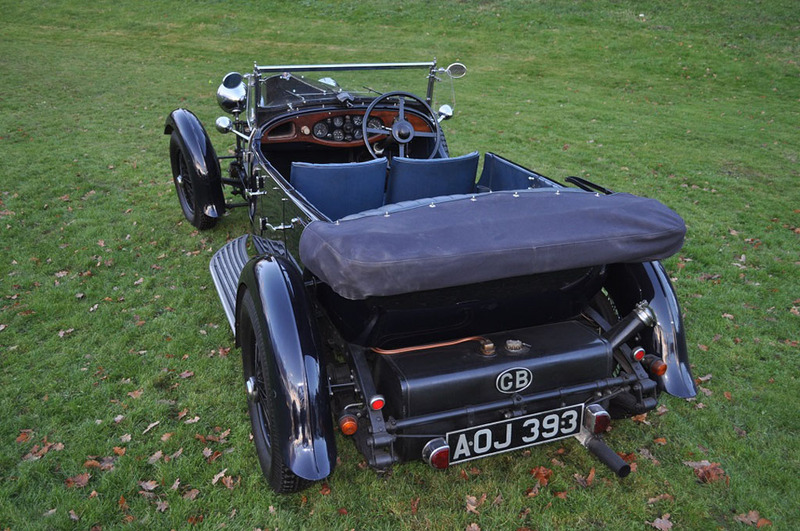 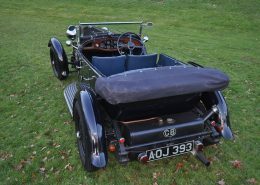 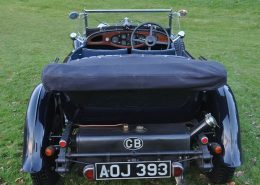 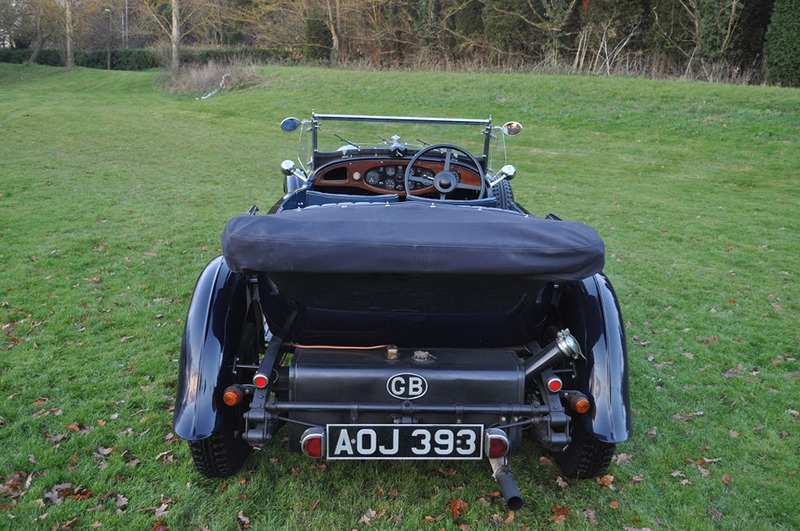 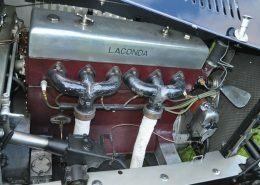 The chassis was a distinct improvement over the earlier 3 litre cars of 72mm bore which used an extended 2 litre chassis to accommodate the six-cylinder engine, but which retained the cable/rod operated brakes and smaller diameter brake drums. 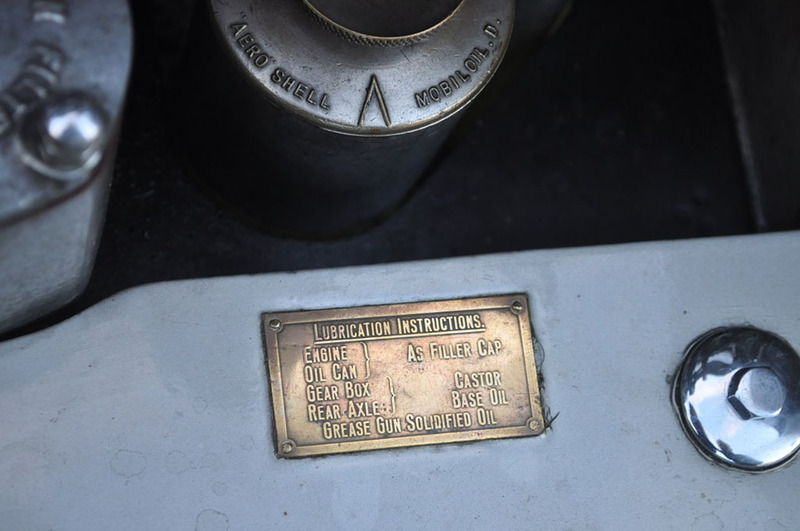 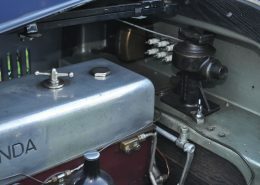 In addition to Perrot-shaft operated brakes, the Z.M.B.S also had a much-improved Bishop-cam steering operation. 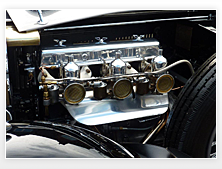 1) Fast-touring cam-shaft with improved torque, revised valve timing and power. 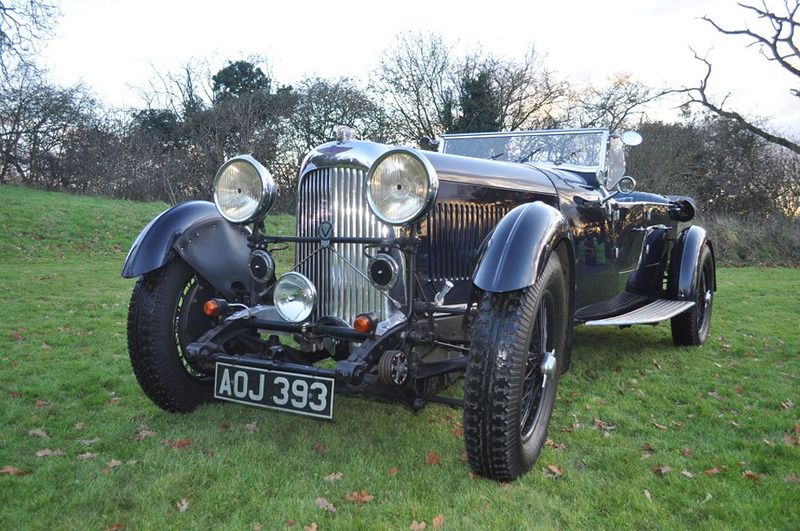 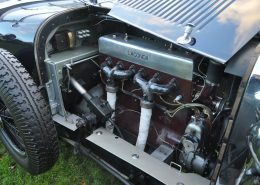 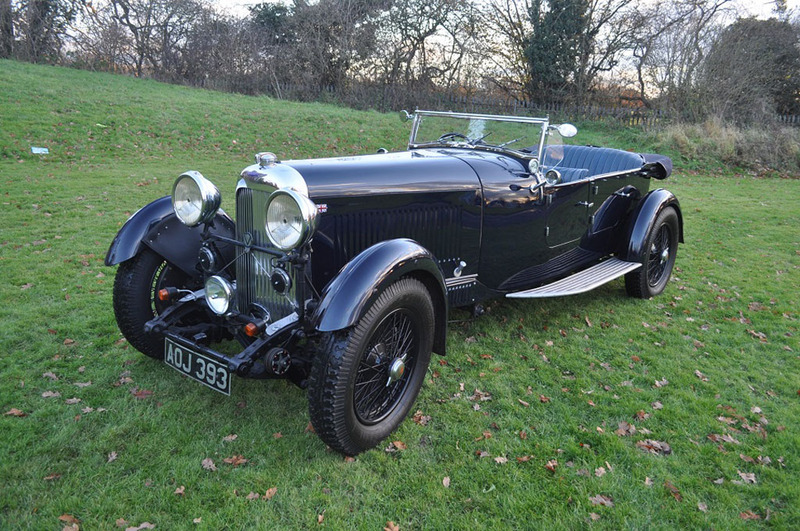 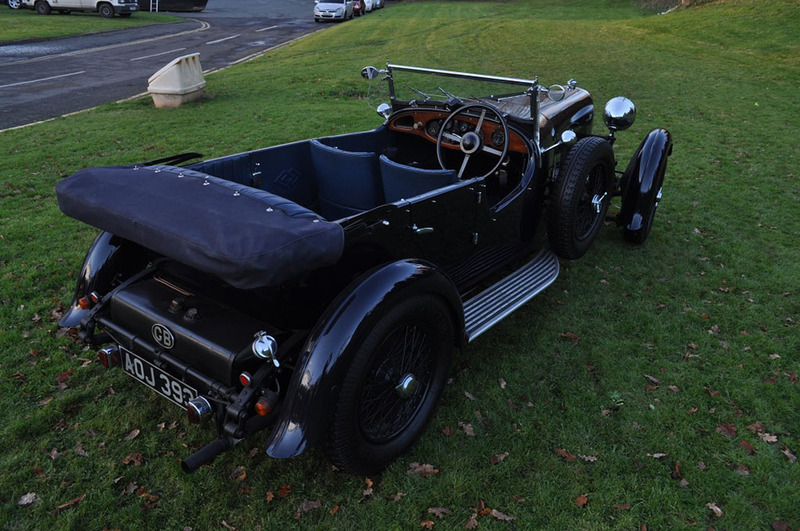 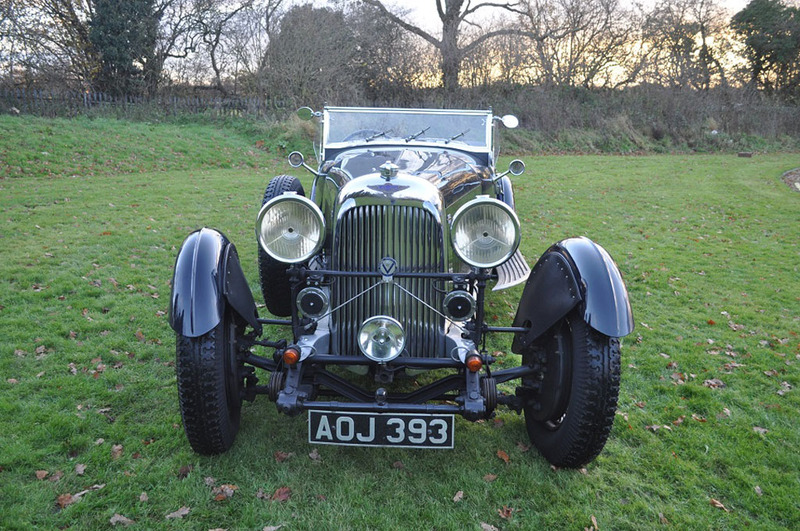 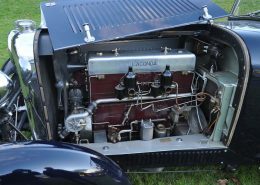 2) 1933 ‘Alvis’ synchro-mesh gear box. 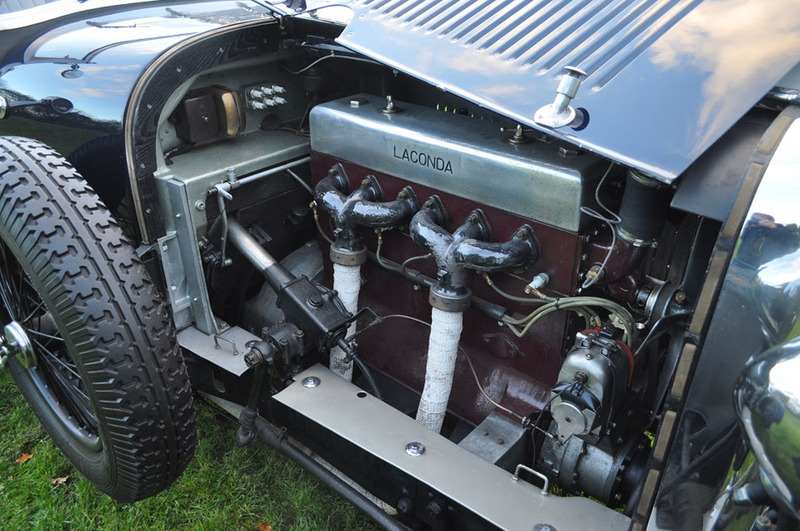 3) Modified flywheel with Borg and Beck clutch. 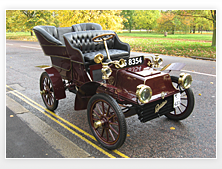 A considerable improvement on the original design and far better suited to modern traffic conditions. 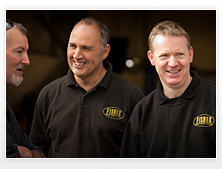 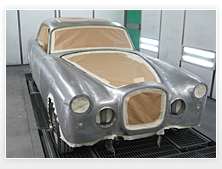 Full details and schedule of work carried out during the present owner’s custodianship is available on application. 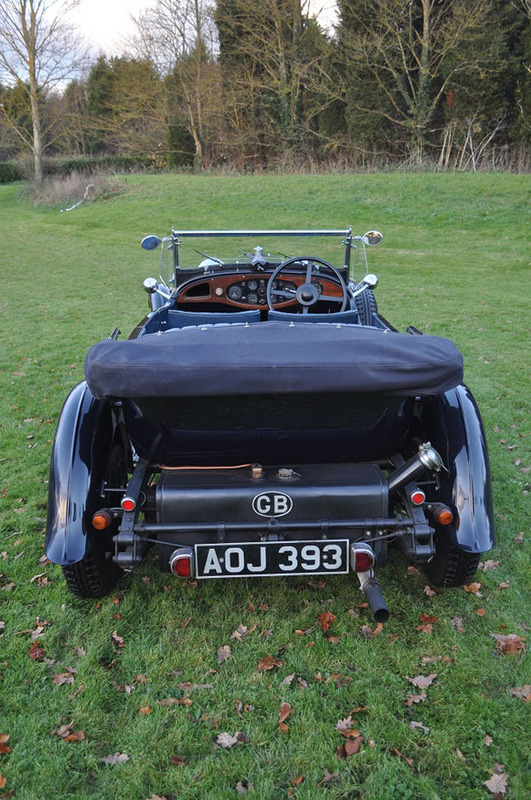 The car has been meticulously maintained; has an impressive performance with excellent road-holding and braking. 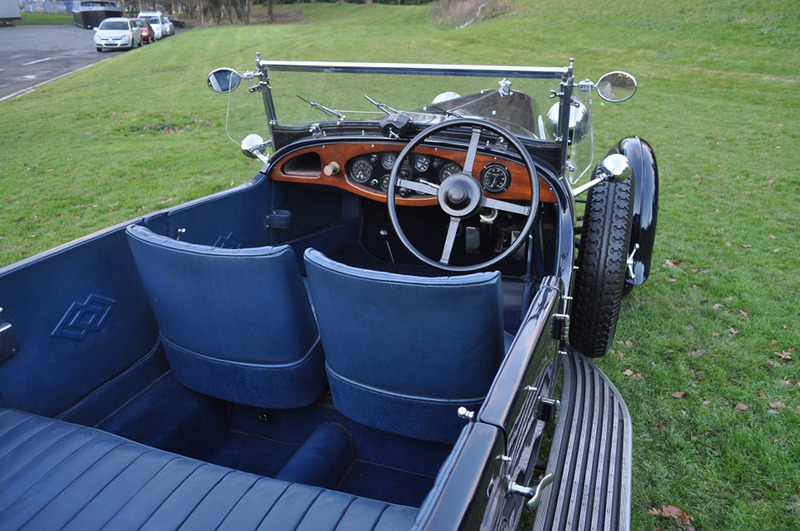 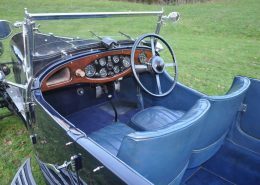 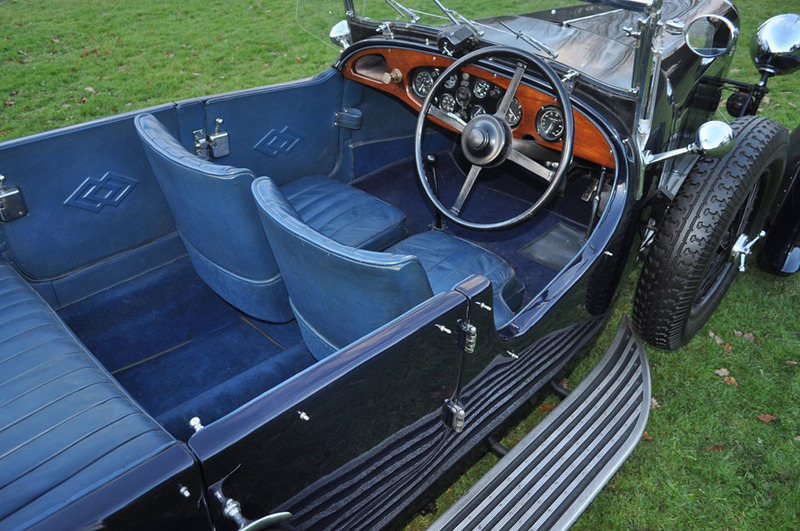 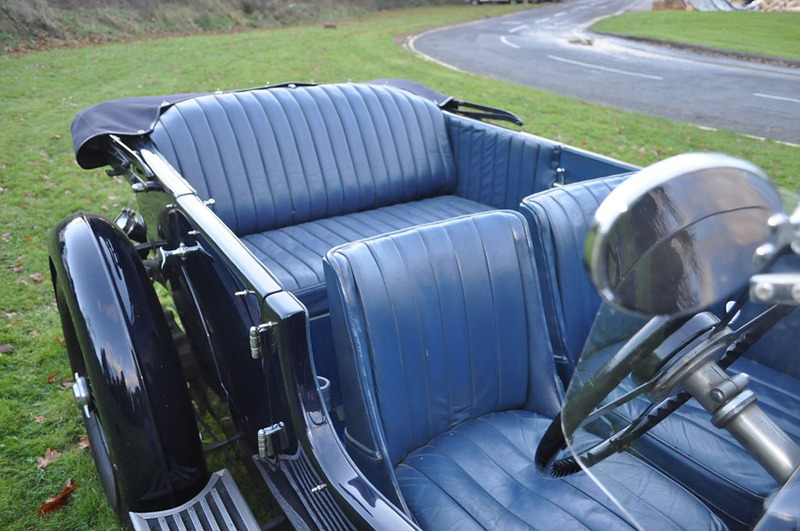 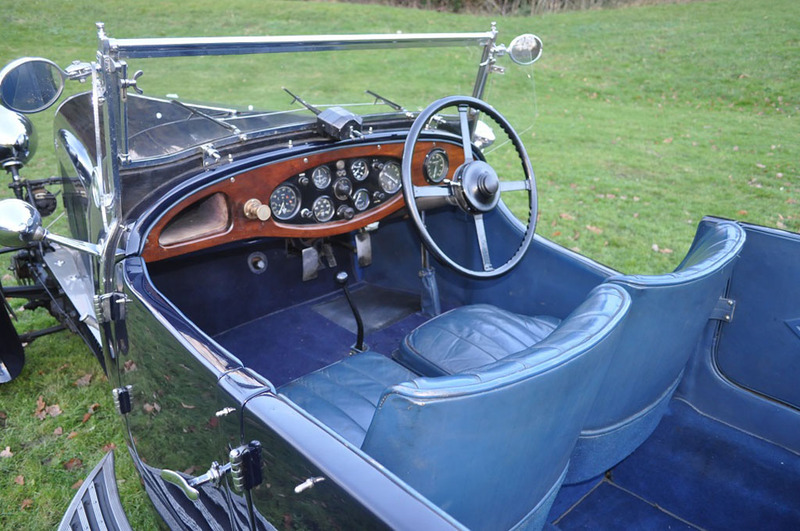 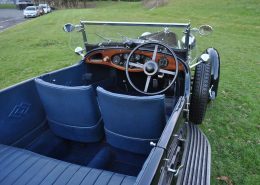 The interior is ‘as new’ with recently fitted hood and tonneau. 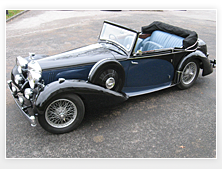 Highly recommended; inspection and road trial available upon request.